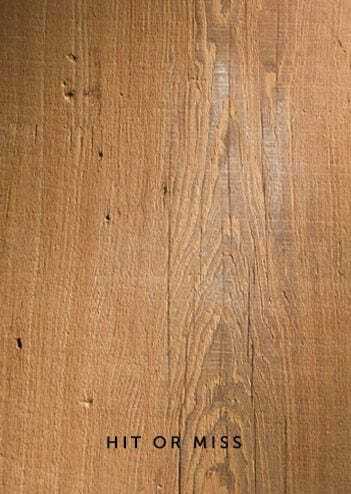 Characterized by a tight grain pattern and oxidized nail holes, our resawn heart pine is a sleek take on a centuries-old material. By passing it through a bandsaw, we reveal a clean face, rich amber hue, and years of growth rings. Or for a uniform look that still showcases the beam’s original patina, choose our hit or miss option. 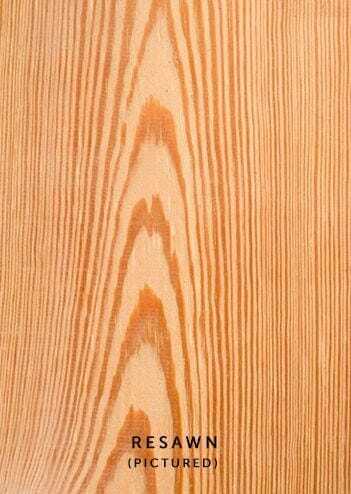 What exactly is heart pine? It’s the inner core – also known as heartwood – at the center of longleaf yellow pine trees. 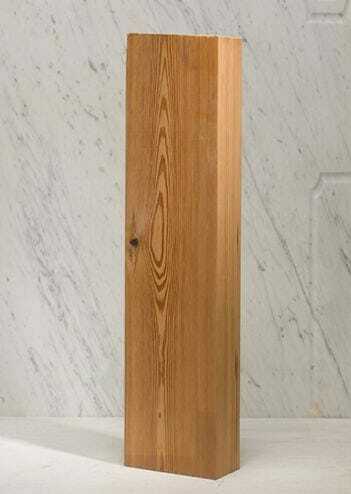 The amount of heart pine in a tree trunk grows with each passing year, increasing the wood’s density. Because much of Provenance’s antique reclaimed heart pine is from the 1800s, you can imagine how durable our beams and joists are. Dimensions: 3" x 5" up to 4" x 11.5". Lengths out to 24' plus.